Our youth soccer leagues are organized by gender, age, and skill level. We do our best to create the most level playing ground possible within each league while offering a fun experience. Teams in our leagues range from local recreational to competitive club teams. All our referees are USSF certified and have gone through additional Danvers Indoor Sports training to provide the best game experience possible. Register your team today or contact the girls soccer director for more information! 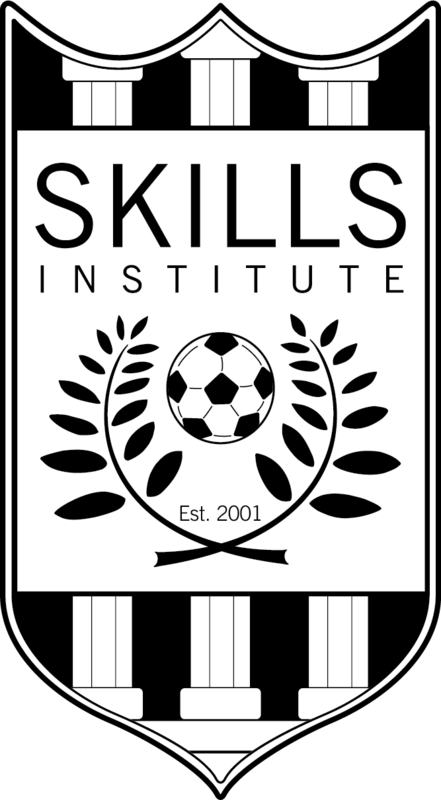 Get extra field time, experienced coaching and technique development with Skills Institute!